My Soul … a bird maybe? 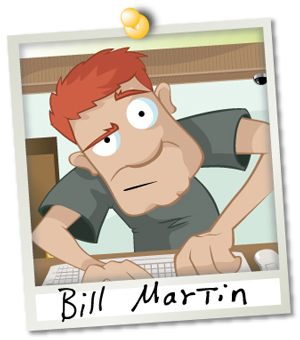 William (Bill) Martin was born, raised, and finished high school in Roundup, Montana. 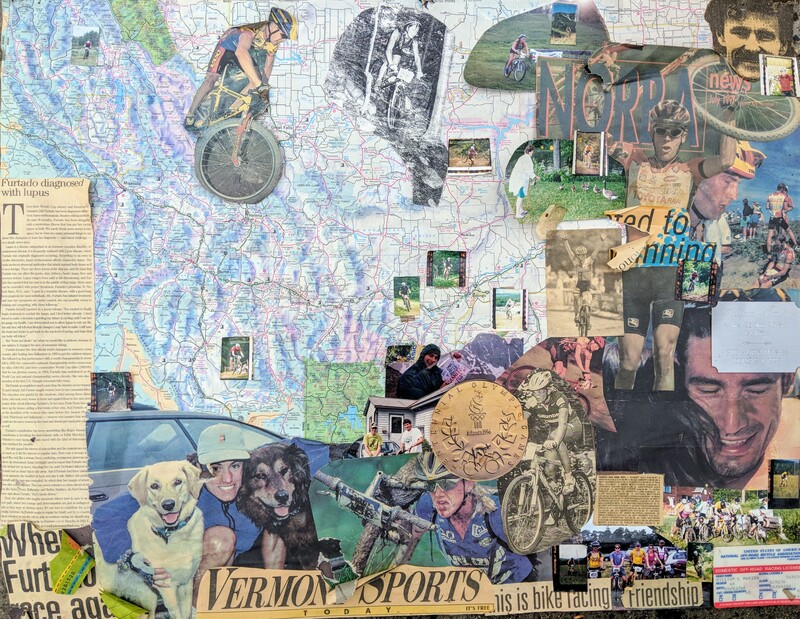 He enjoyed a bit of the mountain bike racing scene before attending Plattsburgh State University of New York for his computer science degree. Sikorsky Aircraft hired Bill straight from college and set him loose on the high profile Comanche Helicopter Project. He successfully worked on a team that integrated a C++ based aircraft simulation and ADA based aircraft code to overcome and shortens crew station interface design implementation time. Bill also contributed to a successful human factors validation of a new “Bridge Report” interface in the “Digital Communications” software package with the use of a C++ based aircraft simulation. After three years riding in a simulator, writing C++ code, and ADA code for Sikorsky, Bill moved back to his homeland in Montana choosing (to plant roots in) Missoula. With mountain bike racing and mountain climbing in his blood, this is an ideal location. In his first two years in Missoula, he worked for MARS Stout Inc. using XML, XSLT, PHP, and MySQL to bring the company and its services to the global community. He successfully developed XSLT transformations for M.A.R.S. Stout’s BisExpress/Cobal online report software. In addition, he updated the company website to PHP/MySQL and developed his own PHP/XML technology to design and develop an online interview application. His last days in Missoula were spent working at Univision Computers. His ability to blend programming skills with customer requirements will take the vulnerable link out of any business infrastructure. Bill now enjoys his beautiful surroundings while working at Montana State University.